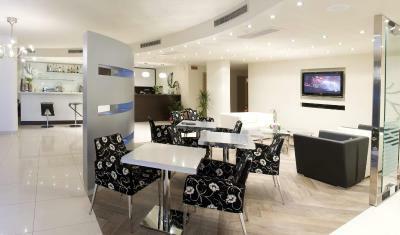 Lock in a great price for Hotel Campagnola – rated 9.1 by recent guests! 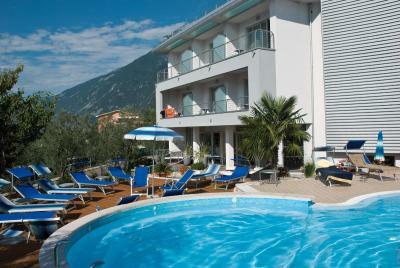 The hotel is very good, the staff was very pleasant, the room was clean with a nice view on the lake and mountains. The breakfast was good enough. The beach is just across the road. 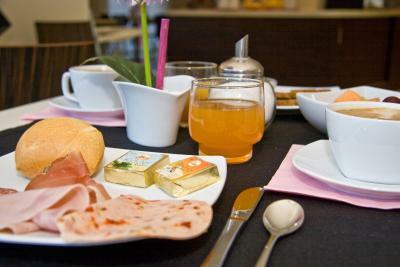 Very nice hotel with an excellent breakfest en beautyfull swimmingpool. 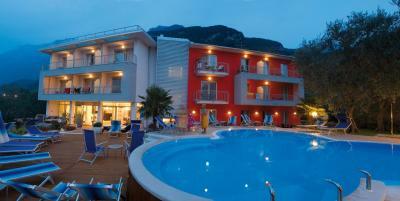 Nice stay for experiencing Garda Lake. 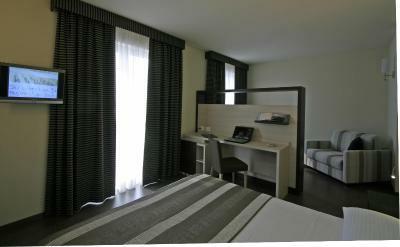 Nice, modern and comfortable hotel, great location. Amazing nice small vacation hotel! 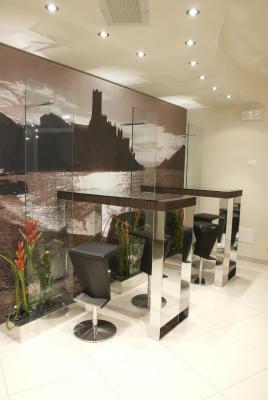 Quite new, very clean and tidy, very friendly personnel. Noise level from the street quite limited. 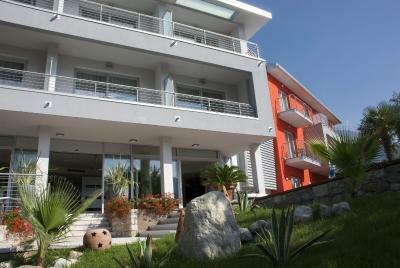 Short distance to beach area. Nice pool area with shadow places, sufficient parking space behing Hotel. 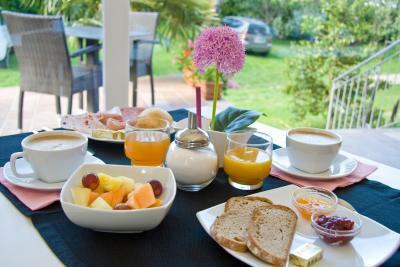 Nice breakfast which can be taken outside at pool area. 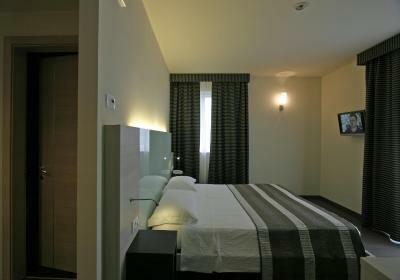 Only small negative: TV screen on room could be larger and more modern. But looking TV is anyway waste of time at this location! Hotel can be recommended 100%! The staff especially Sara were lovely. The breakfast is amazing. Lots of choices and different things daily. The views are amazing. modernes, schickes und sehr sauberes Hotel mit freundlichem Personal inklusive italienischen Charme. Zudem perfekte Lage direkt am Wasser und somit ein traumhafter Blick über den Gardasee. Sehr freundliche Mitarbeiter, sind sehr bemüht einen einen angenehmen Aufenthalt zu bieten. Das ganze Hotel wirkt ist sehr gepflegt, incl. des Gartens und des Pools. 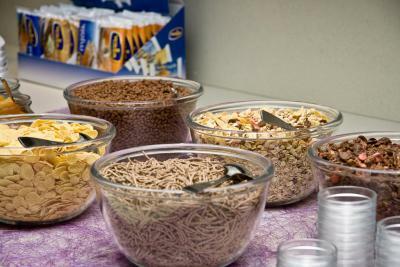 Das Frühstucksbuffet war toll, alles da was man braucht und sehr schön angerichtet. 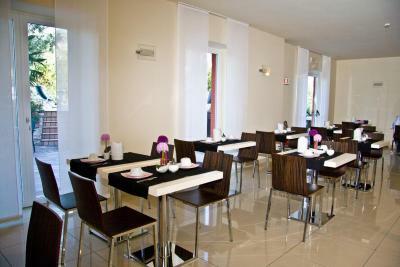 Hotel Campagnola This rating is a reflection of how the property compares to the industry standard when it comes to price, facilities and services available. It's based on a self-evaluation by the property. Use this rating to help choose your stay! Just 650 feet from the shores of Lake Garda, Hotel Campagnola is 2 miles north of central Malcesine. 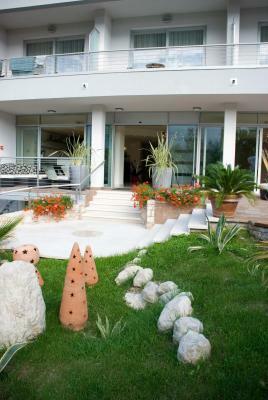 Its large grounds feature a swimming pool with jacuzzi and sun terrace. 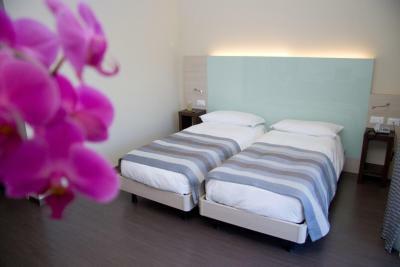 Surrounded by olive groves, this modern hotel features bright air conditioned rooms with hardwood floors and a flat-screen TV. Each one has a private balcony overlooking the lake or mountains. 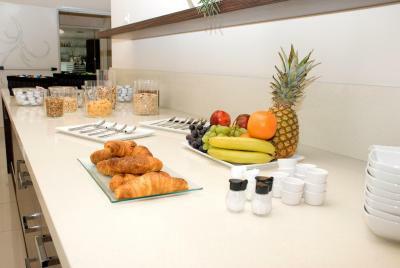 A buffet breakfast is served each morning and drinks are available from the bar throughout the day. The swimming pool is open from April until October. The Campagnola Hotel provides free parking and is less than a 5 minute drive from the dock for boats across the lake to Limone Sul Garda. 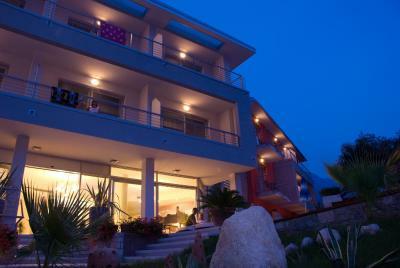 This property is also rated for the best value in Malcesine! Guests are getting more for their money when compared to other properties in this city. 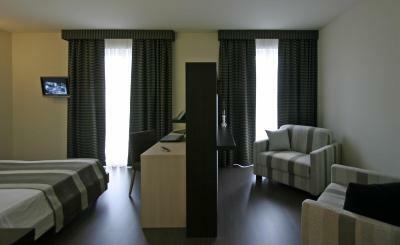 When would you like to stay at Hotel Campagnola? 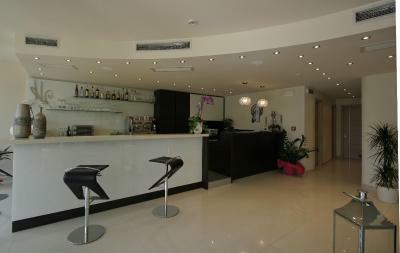 House Rules Hotel Campagnola takes special requests – add in the next step! 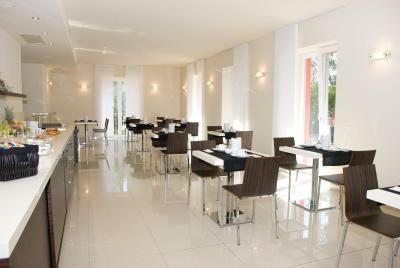 Hotel Campagnola accepts these cards and reserves the right to temporarily hold an amount prior to arrival. A bit far from the center, 30 minutes walking, but you can take a taxi or there is a bus stop near the hotel. What we didn't like was that the "queen bed" consisted of two mattresses with pretty much space between. They should tell you on arrival that there’s a bus in to Malcesine. We didn’t know until the last night. 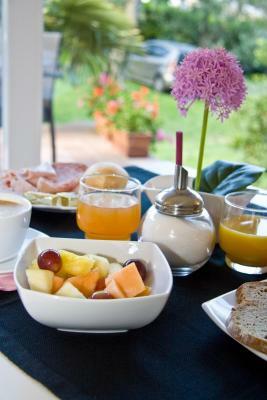 Good, but every day the same breakfast. The bed was not like a double bed, but two separate beds with each other.